2015 China’s foreign trade is in a period of adjustment and structural shift of growth, LED lighting products exported from the rapid growth phase into the growth range. 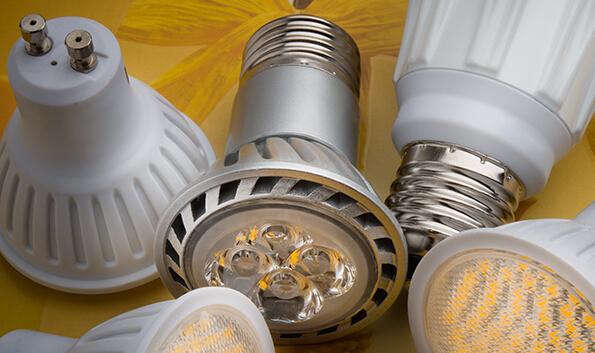 According to customs export data, the first half of 2015 the total export of LED lighting products for about $ 5 billion, compared with 2014, an increase of 16%. Wherein the total amount of the second quarter, exports reached $ 260,000, compared with first quarter growth of about 8%. After Q2 2015 export growth will gradually smooth, less volatile. Little changes in the structure of export category in the first half 2015, tube lights ranked first, followed by the bulb, light bar with lights and spotlights. 2015 second quarter, excluding the 43.8% of unlisted lamps, the tube lights to $ 240 million ranked first in exports, accounting for 18.2%, bulb exports 240 million US dollars, accounting for 18% spotlights # 3, exports $ 150 million, lights, decorative lights and flat light rankings, followed by the amount of exports of the first six categories of products accounted for about 73% of total exports in 2015 second quarter.